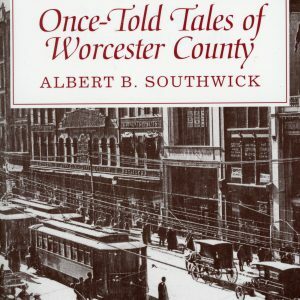 This is a book filled with stories that took place in Worcester County. 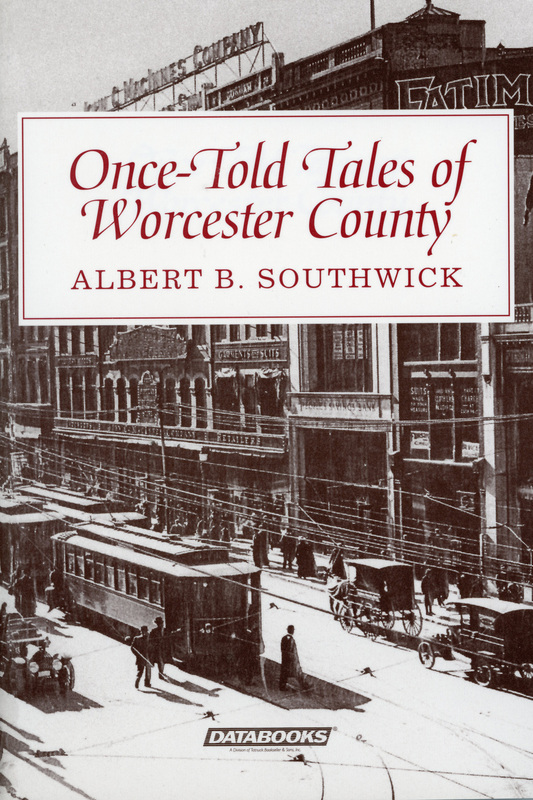 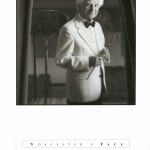 The author wrote for the Worcester Telegram and many of these accounts of life were first written for that. 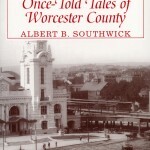 The stories are of people and their dreams and where these dreams took them.